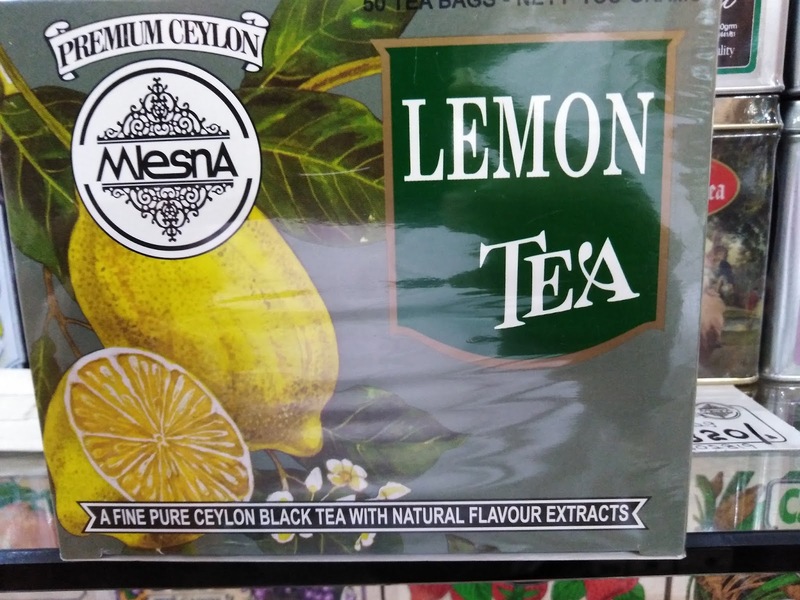 Mlesna Pure Ceylon Lemon Black Tea with Lemon Flavour 50 Tea Bags (100g) 1 Box. Mlesna Lemon tea is a citrusy flavored tea to make a perfect cup of freshness. It can help you kickstart your metabolism for the day, help in the functioning of the liver and the digestive system thereby helping to control weight. It has strong antiviral, antibacterial and immune-boosting agents which increase immunity and combats infection. Mlesna Lemon tea has high vitamin C and citric acid required for a healthy flawless skin.